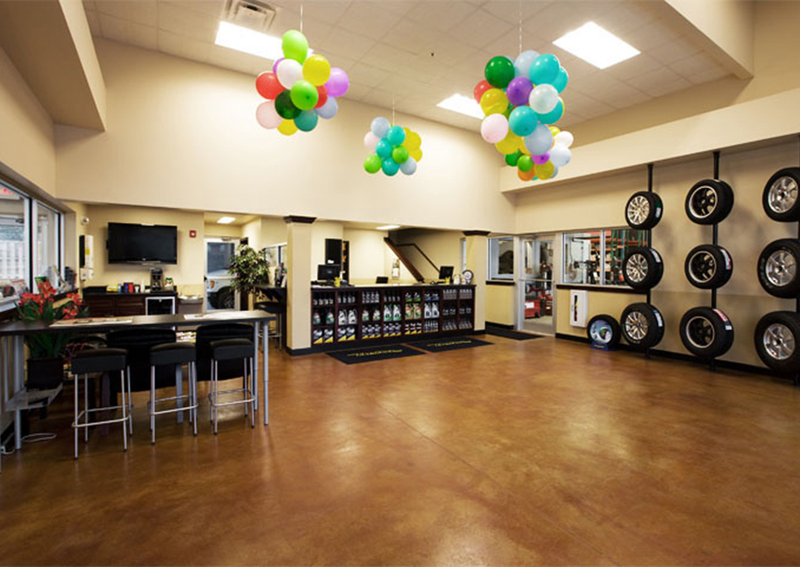 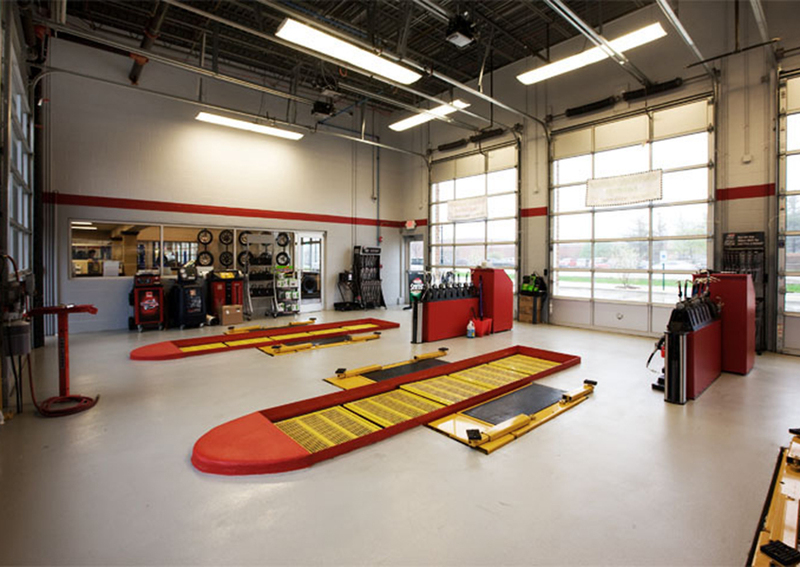 When completing the Suburban Tire location in St. Charles, Schramm Construction had to follow strict branding guidelines to meet national standards. 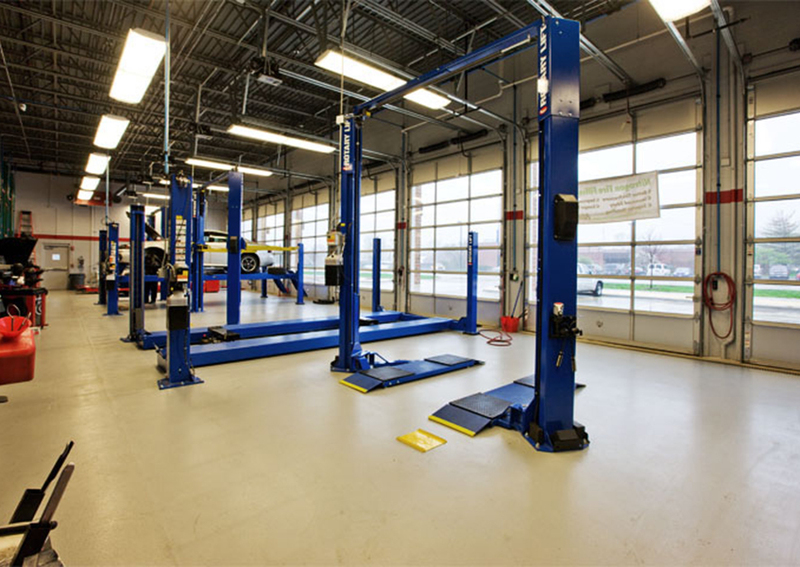 They were able to achieve the desired outcome for their client while also adhering to their original budget. 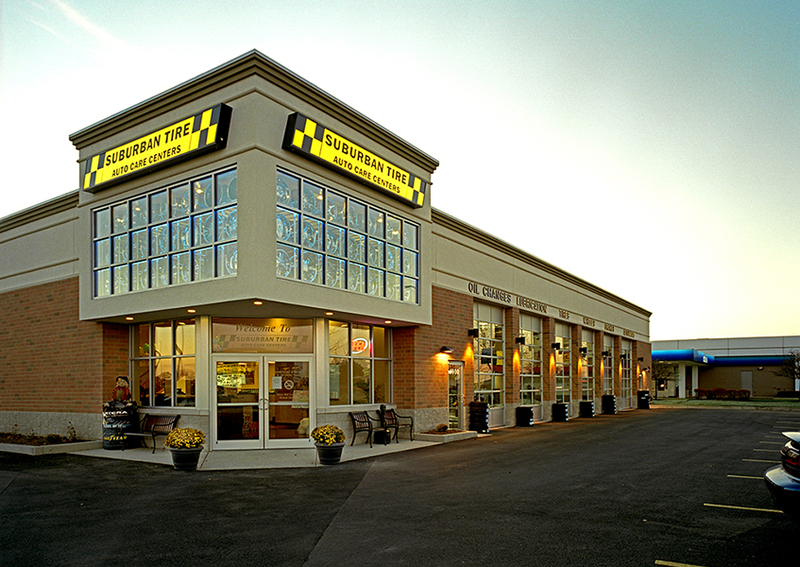 This is one of three Suburban Tire locations that Schramm has constructed.